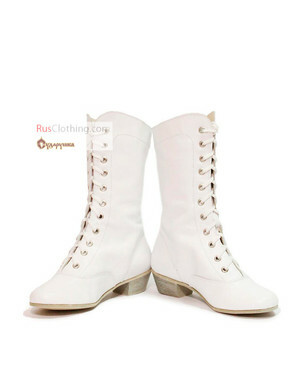 If you perform Russian dances, then sooner or later the question about good traditional dance shoes will come up. 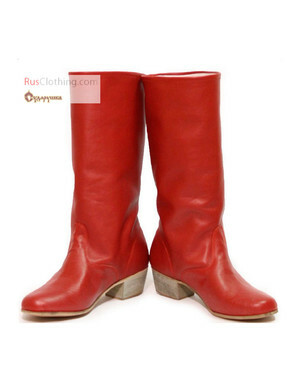 For such folk dances as Kalinka, Kamarinskaya, Kadrille, you need to have special Russian dance shoes. 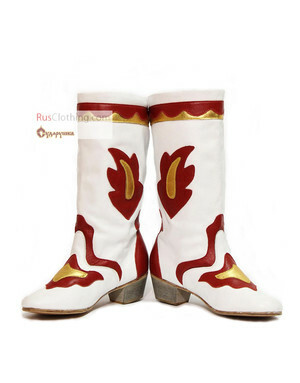 Red Russian boots are perfect for Cossack dance and Yablochko. 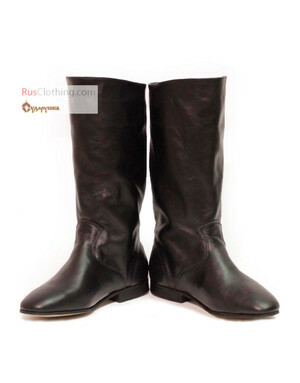 If you are in ballet studio, then good Russian pointe shoes will be a good help. Russian ballet is known for a good professional school. Please, be very careful when you measure your foot, as all dance shoes fit exactly the measured size. Then your Russian dances performance will be a real pleasure!